The computing world has been dramatically changed over the past 5 years. But most consumer data protection habits have unfortunately remained unchanged. 20 years ago, most families had a single shared computer for everyone. Today, it’s common for many homes to have a laptop for each family member… and for family members to also have mobile computing devices such as smartphones and tablets. In a typical 4 person North-American family home, it’s not uncommon to see as any as 6 computing devices being used. However backups – if they are done at all – are typically performed the same way they were 20 years ago. The parents might copy their own hard drives over to an external USB drive once per month, and this drive would be kept in the same room as the production machine. In order to protect their most valuable information assets, automation of backups is absolutely critical. This backup plan should be secure, fully-automated, and it should offer centralized control, access and privacy protection. If you’ve been considering online backup for a household or business with many devices, here are a few key points that you might want to keep in mind. 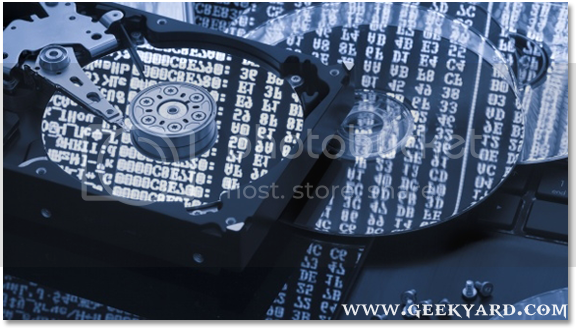 Backups should take place continuously, ensuring that backup storage is always up-to-date. Nothing is worse than losing an important report at the last second before it’s due to be presented. Having backups automated in this way also ensures they users will never forget to back up. And best of all, it frees up time from what was previously a slow, time-consuming manual process. And of course, backups should be stored off-site… far away from the original computers. Rather than implementing an individual backup account for each machine, you should look for an online backup service which lets you protect multiple users and machines under a single account. This will provide better visibility, and keep you flexible as new machines get removed or added to your IT environment. Pick an online backup service which allows users to encrypt their data using a private password. This will prevent potential information leaks which could lead to identity theft and other undesirable consequences. Good private encryption will also make other members feel comfortable about handing control of their backups over to you. Your backups should ideally be available anytime, anywhere, and from any point in time. This ensures that corrupted files can be rolled back to a valid version. And data should also be available through a web portal interface, ensuring that documents can be downloaded from any laptop, desktop, tablet or web-enabled mobile device. If you’re looking to back up data for a house with many computing devices, or if you’re looking to back up a small business with many users, the tips outlined above should hopefully help you in selecting the right backup process for your needs.